A football game at AT&T Stadium should be filled with fun, sportsmanship, and friendly rivalry. It shouldn’t be about personal injury, pain, and suffering. If you have the unfortunate circumstance of being involved in a car accident at AT&T Stadium, you need to take a few steps to ensure you put yourself in the best position possible to receive adequate compensation. Here is how you should handle car wrecks that take place at AT&T Stadium. The worst thing you can do is get angry or hysterical. Try to take a deep breath and attempt to stay as calm as possible. When your adrenaline is pumping, it can be hard to think clearly, identify injuries, or remember key information. If you are injured, stay still and call for medical assistance. If you are uninjured, check the other driver but do not move them unless there is immediate danger such as fire. Choose an area away from traffic in which you and the driver can exchange contact information and insurance information. Write down the names and phone numbers of any witnesses that saw your accident. With your cell phone, take pictures of all the damage to your car and the other vehicle. Take photos of the area where the car accident happened if you can. These photos can be used as evidence for your attorney. As soon as you are able, contact an experienced car accident attorney in your area. Schedule an initial consultation to meet with the attorney and discuss how to move forward in your case. You will need to bring all your important documents that have to do with your accident and be prepared to talk about the day of your auto accident. 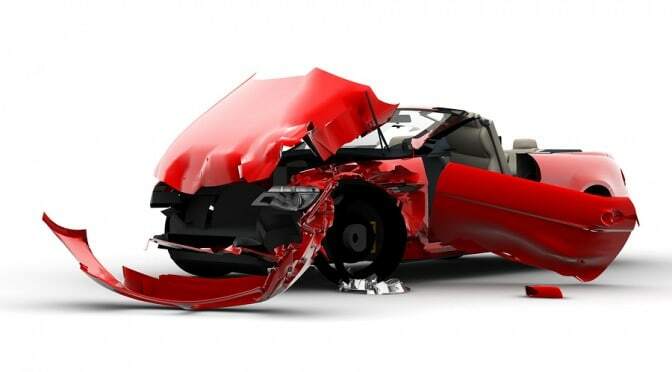 An attorney can help you get the compensation you require to reimburse you for your damages sustained in the crash. If you were involved in a car wreck that took place at the AT&T Stadium. Call 972-793-8989 or 817-864-9980 to schedule your initial consultation with an experienced attorney at the Dashner Law Firm.